As our third quarter ended last week, my medieval European history class had a final test on the Crusades. Both the students and I had hopes for this test: I hoped to see our efforts developing prewriting and organizational techniques work to their benefit, and they wanted to do well on a test measuring content knowledge of a topic they enjoyed. When I wrote the test, I thought of Seneca’s advice on the role of a teacher: namely, that the teacher and the student ought to share the common goal of seeking the advancement of the student. 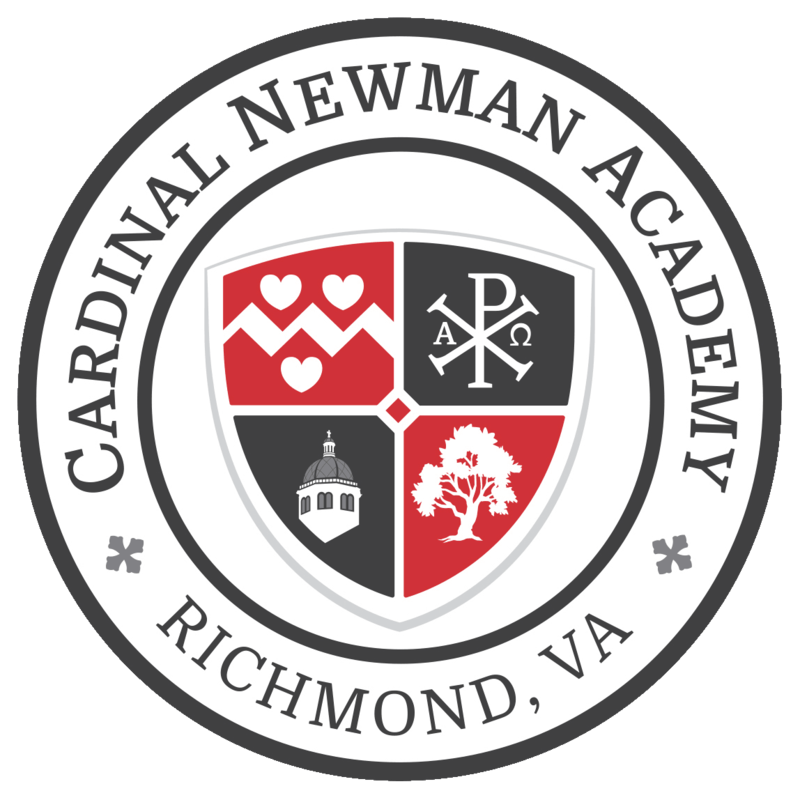 At Cardinal Newman Academy, we as teachers have several advantages in forming relationships with our students that help them see that our goals match as Seneca suggests. Our small size allows us to be more accessible to our students, enabling additional academic help as needed. 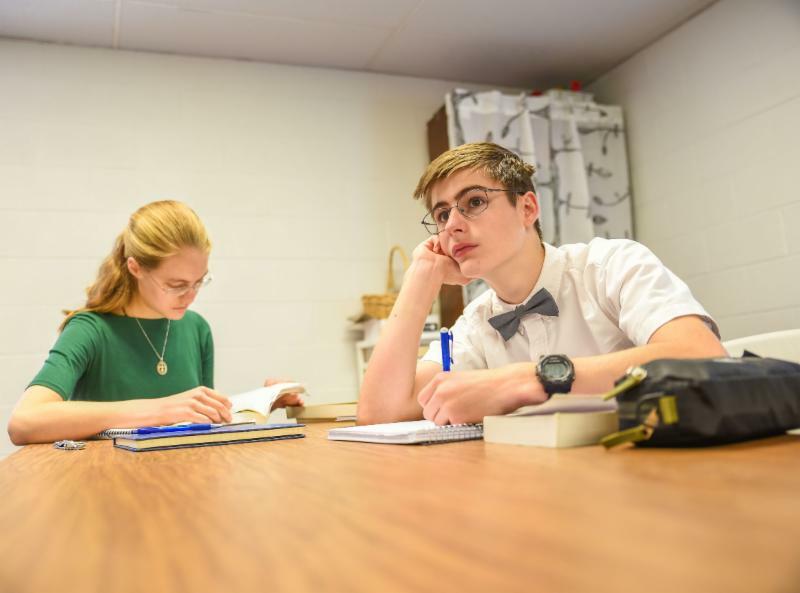 Our students are able to get to know us outside the classroom and as members of our own families and communities, whether that be through athletic events, community gatherings, or service opportunities. We teachers, in turn, learn a great deal about our students’ interests and families, their ways of thinking and forming opinions, and areas in which we can help them grow. Our class schedule is built to enhance these opportunities also, particularly our Lunch Conference. Several times per week, our longer lunch period enables teachers and students to interact socially and collegially. We have enjoyed using this time to talk about a book we are reading, a movie we saw, or even to play a board game. Board games are wonderful ways to enjoy the company, competitive energy, and strategic thinking skills of our students. From Backgammon to Happy Families (in French or Latin) to Senet to Battle Line, board games are truly a time when teachers and students share a common purpose – and winning surely benefits and advances the student!